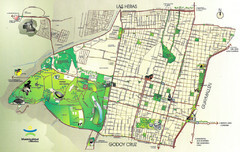 City Map of Mendoza, Argentina. 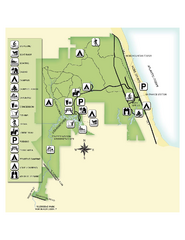 Shows parks. 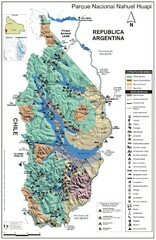 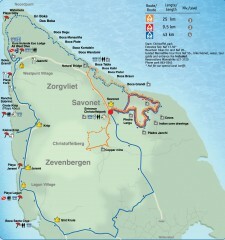 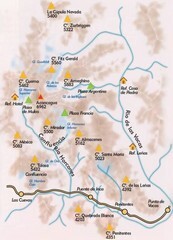 Tourist map of San Carlos de Bariloche, Argentina area in Patagonia on Lake Nahuel Huapi. 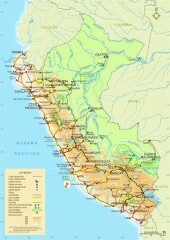 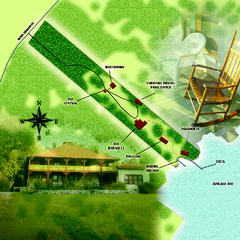 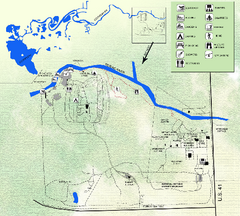 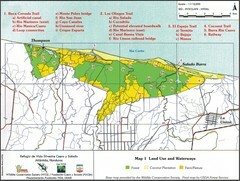 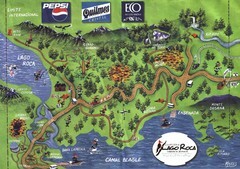 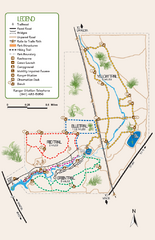 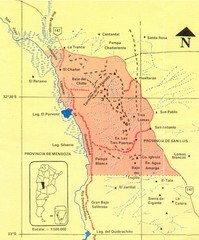 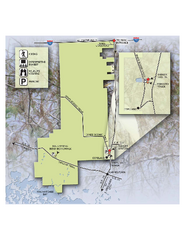 Map of the Silvestre Cuaro and Salado Wildlife Refuge, Atlandida, Honduras. 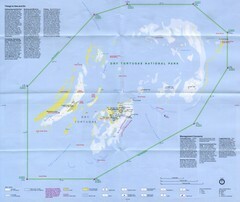 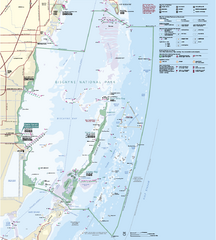 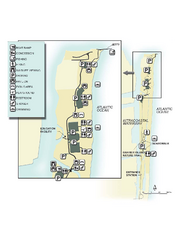 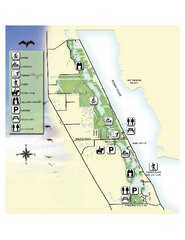 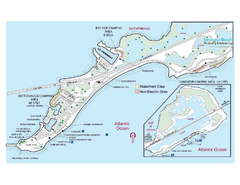 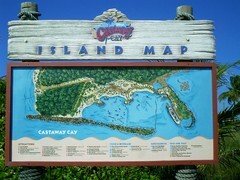 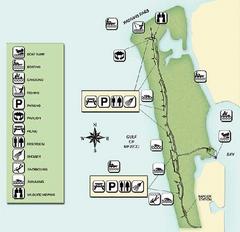 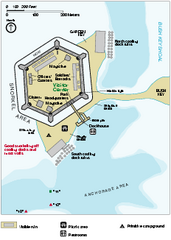 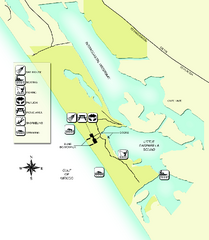 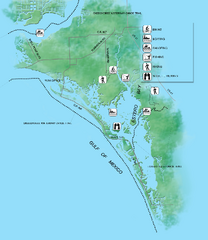 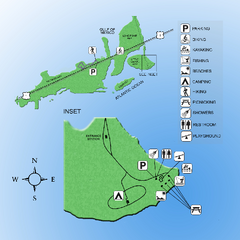 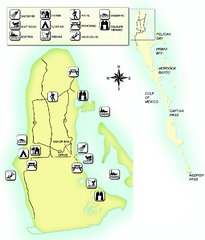 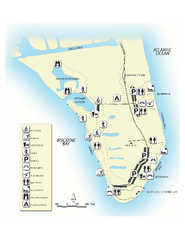 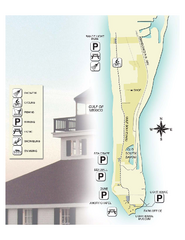 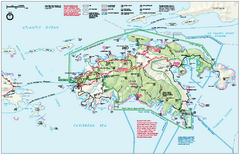 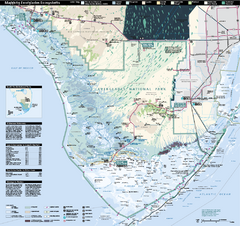 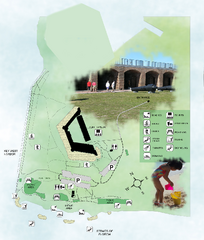 Tourist map of Disney's private Castaway Cay Island in the Bahamas. 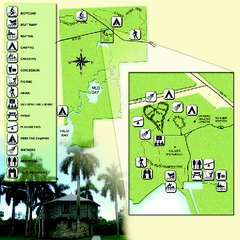 From photo of sign.